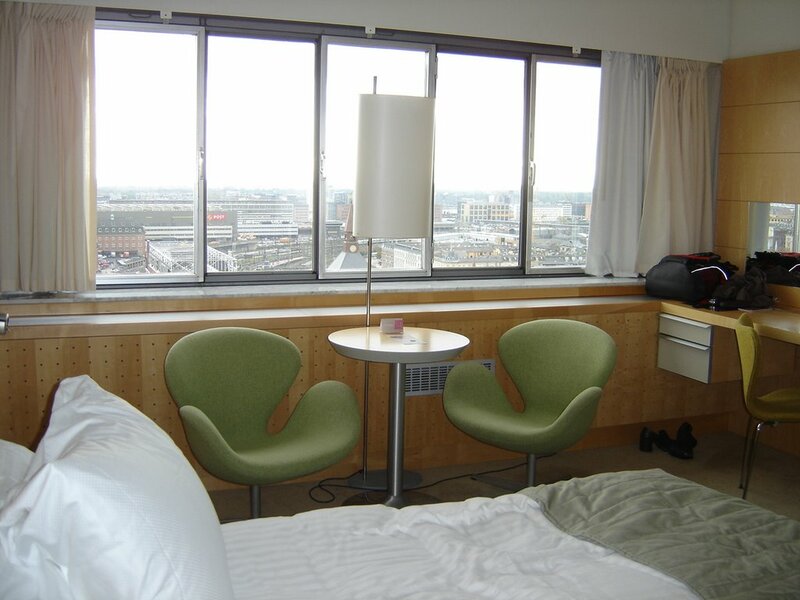 Where you would you stay... the Radisson SAS or Marriott Copenhagen and why? I received a lot of positive feedback on the Marriott but was wondering how it compares to the Radisson SAS? I've stayed at both the SAS royal and the SAS scandinavian and LOVED them both. I have zero complaints about either. 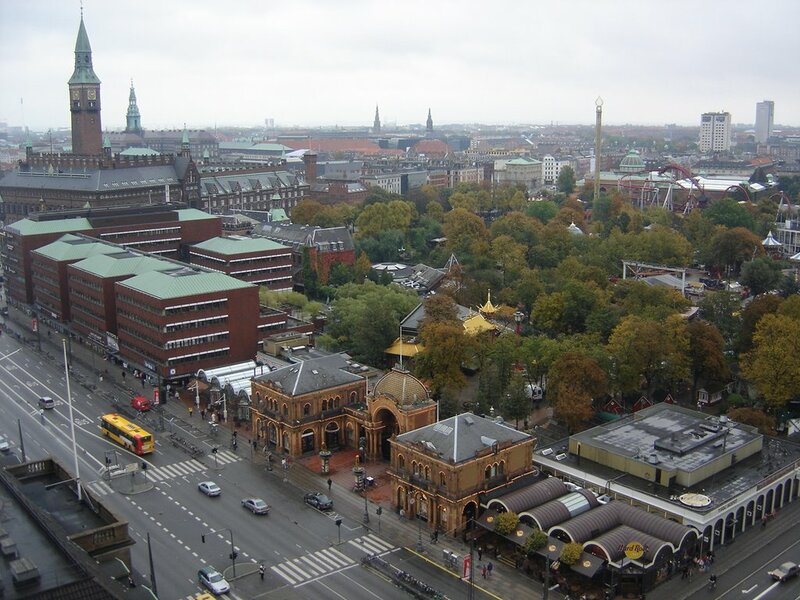 The Royal is located about a block from the central station and Tivoli is at your doorstep along with Radhuspladen and Stroget. The inside of this hotel is lovely and so perfectly Scandinavian as it was fully designed by the famous danish designer Arne Jacobson. I personally think the location for the SAS Royal is so much better than the Marriott as well. I'd look at the TripAdvisor reviews for both of them. I've stayed in the Marriott twice. It is an easy walk to the train station/Tivoli; overlooks a wide canal. The executive floor rooms are particularly nice as is the lounge and full complimentary breakfast. I think the Marriott may be newer than the Radisson but again, I would look closely at the TA reviews. I would definitely stay at the Marriott again because I have had positive experiences in the past. The Radisson isn't any CLOSER to the train station than the Radisson as I recall if that is really an "issue" for you. Sorry meant to say that both hotels are about equally distant. 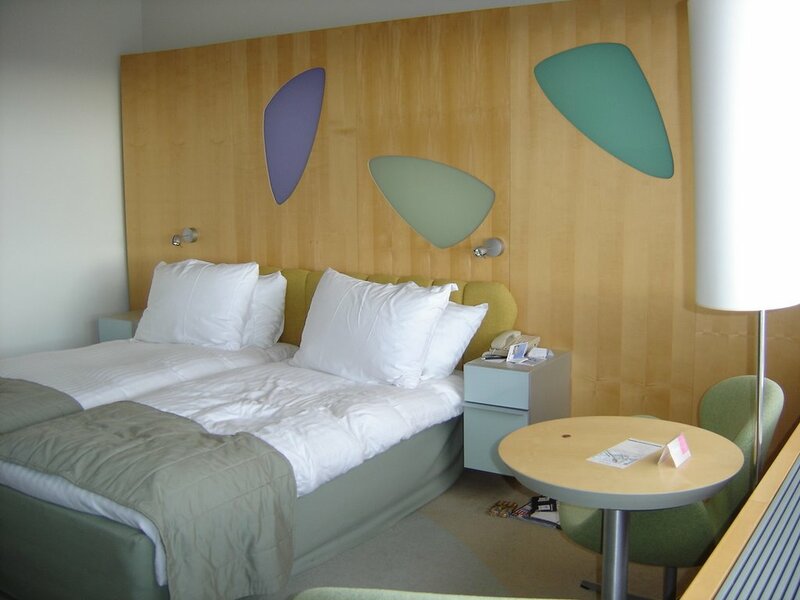 Unless you are a huge Arne Jacobsen fan, then the Marriott wins hands down. The rooms are much bigger (many of the Radisson rooms are downright tiny) and better equipped. It is much newer, and feels it. It is a really great hotel. The Radisson Royal is slightly more convenient, but not by much (maybe 5 minutes walking time, at most) - certainly not enough to sway me. And, don't confuse the Radisson Royal and the Radisson Scandinavian. The Scandinavian is not especially convenient, IMHO, and the neighborhood it is in is not especially appealing. I enjoyed a lot the SAS, inside in the attrium they have this old house intact, where thebar is located. I loved it, and on cold evenings the fireplace was on and a lovely place for a drink before dinner. 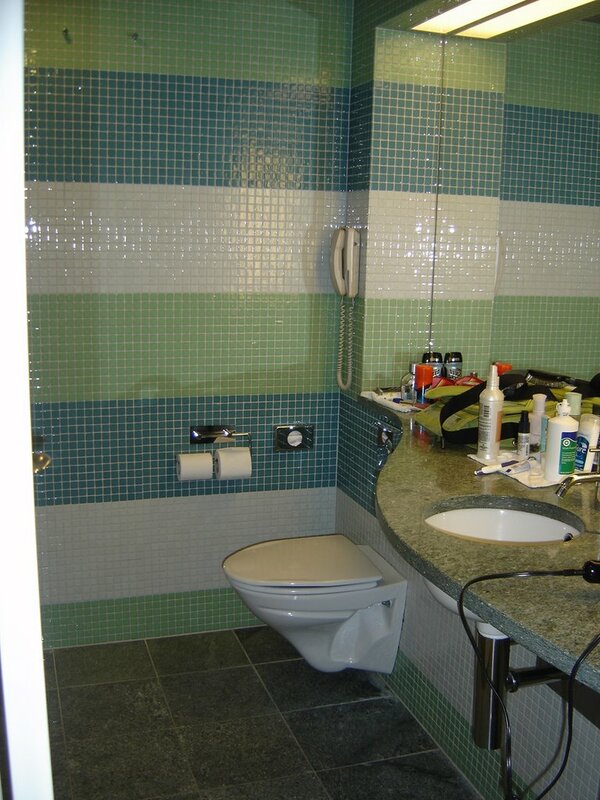 THe rooms are not huge but very nicely appointed they have serveral different styled rooms I undestand. I think there are two Radissons I stayed in the one in the old part of the city. The only reason I chose the Marriott over the SAS Royal was because it was cheaper and newer. I do think SAS Royal has a better location on the other side of the station. I don't think the Marriott surrounding is great either. It's a bit isolated surrounded by non descript buildings/warehouses. There is a small convenience store as we walked towards the station if I recall correctly. The Marriott room we got was better than the average Marriott room.